Rumors that Apple’s newly redesigned iMacs have been delayed until 2013 are just that. Sources close to Apple tell AllThingsD that the machines will begin shipping later this year as planned. 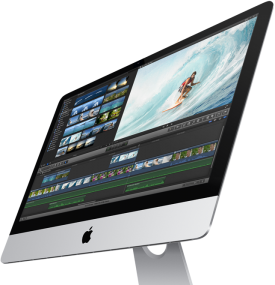 The 21.5-inch iMac will debut before the end of this month, with its 27-inch sibling arriving in December. “The plan is still the plan,” one source told AllThingsD. Good news for those hoping to put a new iMac under the tree this year. 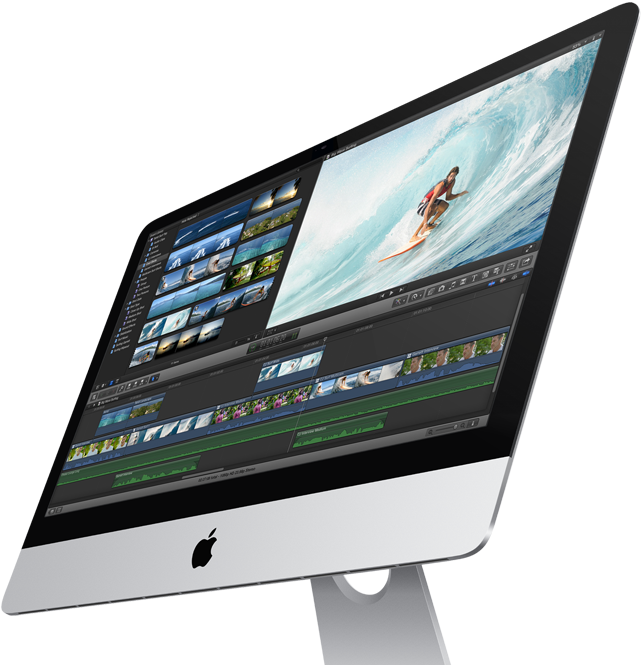 9to5Mac was first to debunk reports of iMac shipping delays.